Nothing can put you out of action faster than a dead battery. The Leesburg Volkswagen Service Center is the ideal destination for car care, including battery diagnostic checks and replacements. In addition to diagnosing and replacing your battery, we offer a large array of service specials that will please your budget. An old, worn or defective battery won’t hold a full charge, which can maroon a car, perhaps in a place you’d rather not be. By periodically having your battery checked and replacing it when needed, you can avoid the hassles and safety risks of your car being immobilized at the worst possible time. Our certified, factory-trained technicians have enviable expertise caring for batteries and the rest of your vehicle. We diagnose and replace batteries all the time, and have the experience needed to service batteries on all vehicles, not just VWs. 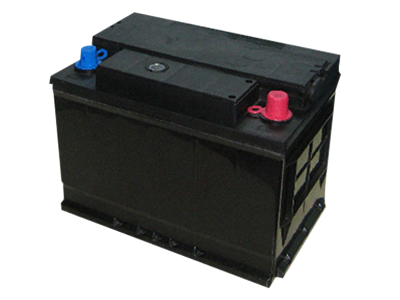 We recommend having your battery tested at least once per year, and ideally with every oil change. Of course, you should act immediately if you notice battery-related problems, such as difficult starting, dimming lights when you turn on an accessory, visible corrosion, a battery warning light and the need for jump starts. Our technicians can test your battery whenever your car receives service and replace it quickly when required. 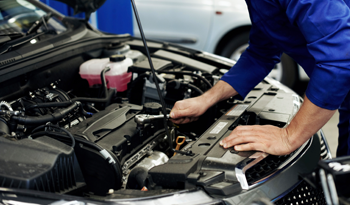 Our technicians keep your vehicle running smoothly by using the latest diagnostic and repair equipment. We use quality OEM parts built to the manufacturer’s original specifications. OEM parts preserve your warranty and maximize performance. Cheap aftermarket parts often fit poorly and fail prematurely, a costly and unsafe situation. If you drive a Volkswagen, you get a 12-month warranty when we install a VW Economy Battery or any other VW part. Leesburg Volkswagen provides service you can trust to keep your car operating at peak performance. If you live in Leesburg, The Villages, Apopka, Ocala or Clermont FL, come visit our Service Center –we’ll give your battery and the rest of your vehicle the top care it deserves!